Thanks for checking out my profile guys. 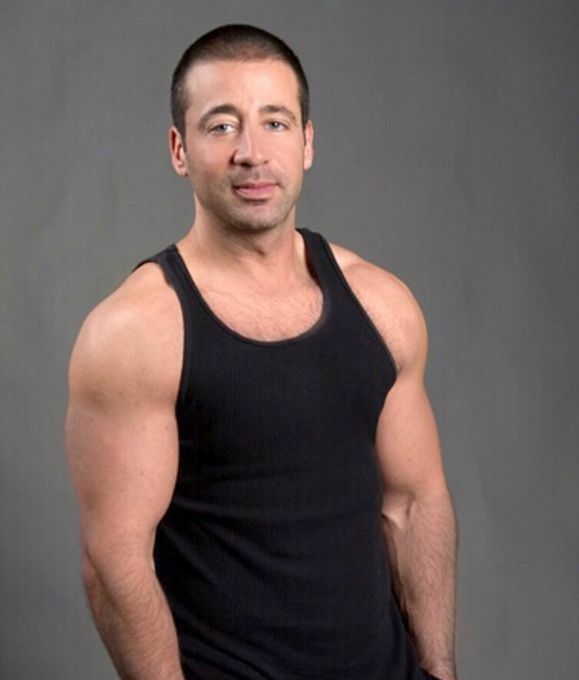 Masculine genuinely good guy here specializing in Deep Tissue/Swedish/Custom male massage. I use my strong hands and strength of my body to thoroughly work my clients over and provide you with a great massage that will help with muscle soreness and stress release. My clients range from men who are sore from everyday stresses, to those suffering from muscle strain or old injuries, to business travelers needing to relax and unwind...More, to athletes and military personnel who need bodywork to function at their maximum potential. If you're looking to release your stress and be thoroughly worked over, I provide an intense yet soothing massage and peaceful atmosphere. Every man's body has individual massage needs and it is my goal to meet them. For a thorough and quick response, please give me a call with any questions and set up an appointment. I look forward to working on you! Gathered by Sean from admiring massage clients to share with you. This was my second massage with Sean and it was an excellent experience. I've had many massages and Sean is by far the best. It was easy to arrange a session a few days in advance of my trip to San Diego. The massage was just what I needed after a long day, and Sean was able to take care of pain in my sciatica with ease. He's one of the few actual certified masseurs in SD and has years of experience which really makes the difference. I asked for deep pressure and Sean did not disappoint. He's one of the few masseurs who makes that real connection with you, both physically and intuitively. He's very attentive and very strong. Sean is a caring, genuine, personable and truly a nice guy. Sean is a very talented massage therapist with great energy and I would give his massage a 10/10. His pressure was firm without being too hard. I really enjoyed his strong slow technique which was unique from other masseurs I've used. After the massage I didn't feel tense anymore and I was completely relaxed. Sean is definitely my new go to therapist. 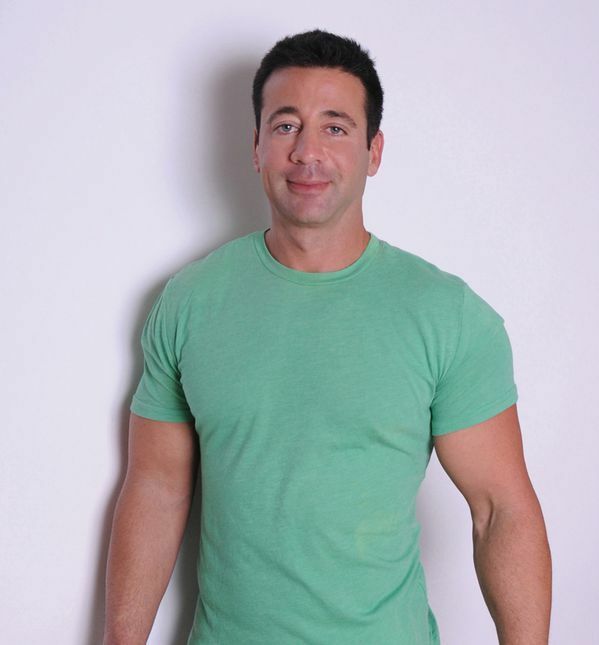 From the very first time I met Sean, I knew immediately that he would be the right massage therapist for working on me. His space is tremendously warm and inviting. I was greeted with open arms and care and this immediately relaxed me. His table is prepared and the work compliments the inviting environment that he provides. Sean is not only intuitive, he truly communicates throughout the session which assures me of just how present he is. I know without a doubt that his primary purpose in the session is to assure me of his commitment to making sure that my experience is not only therapeutic but also comforting. He is very attentive to detail and very familiar with the body as well as any injuries it might have. I have tried other massage therapists but ever since I met Sean, I feel like I have found a home. There is no reason for me to look elsewhere. I have been using him consistently twice a month. I truly appreciate his services. I have never left him feeling as though I was a number. That comforts me. I highly recommend that you try Sean out. Sean was super nice and made me feel very comfortable as this was my first time. He made me feel really relaxed and has an excellent massage and bodywork technique. The atmosphere he has set up is very relaxing. I definitely recommend him! Sean was great, amazing personality and gave a really great massage. Would recommend him to anyone wanting your stress to melt away. Will hire him again next time I’m in San Diego.